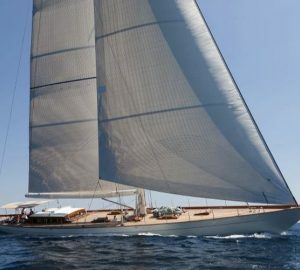 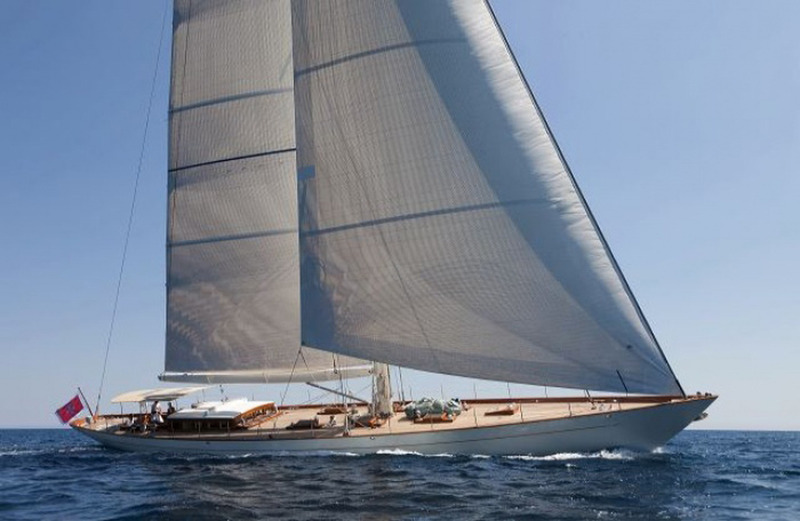 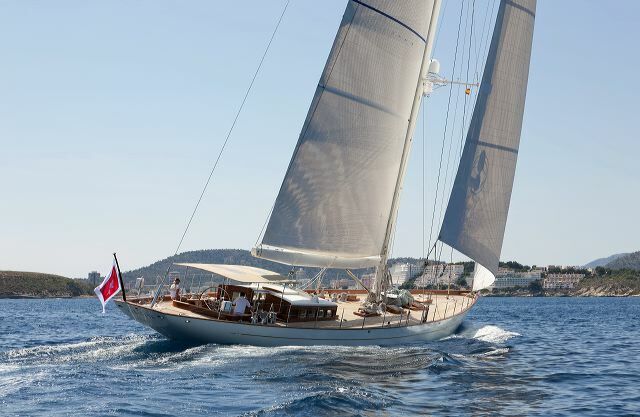 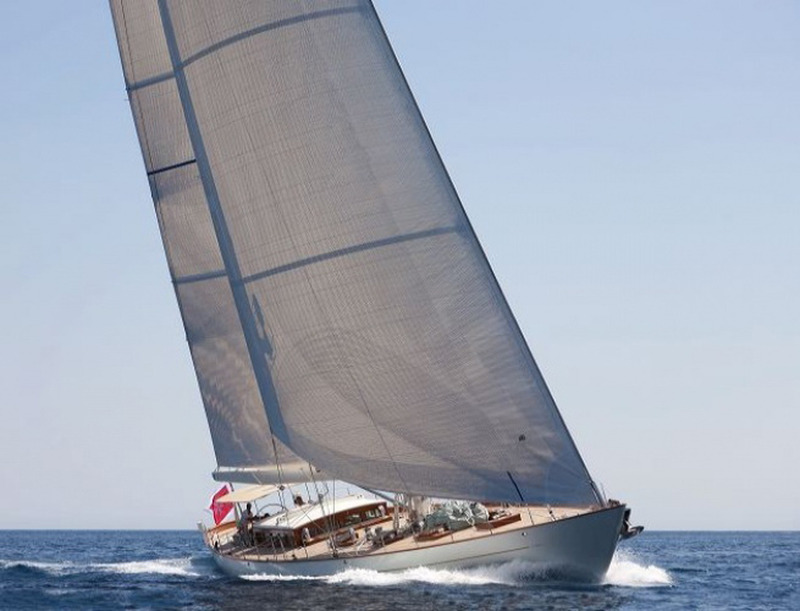 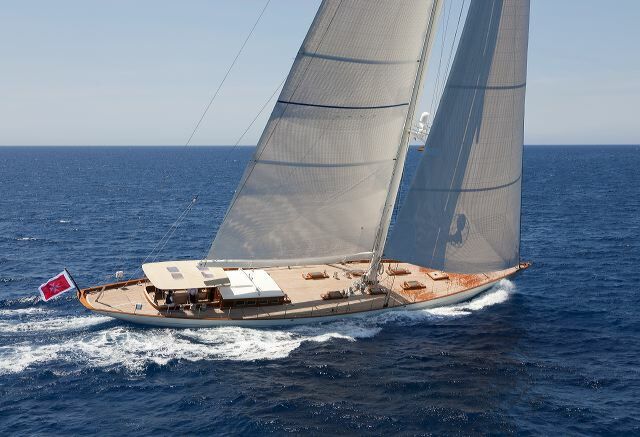 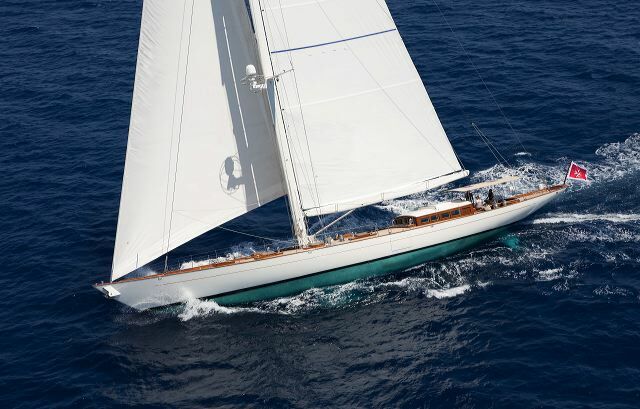 34m/111ft sailing yacht AURELIUS 111 was built with an aluminium hull by J.O.M / Dijkstra & Partners in 2011. 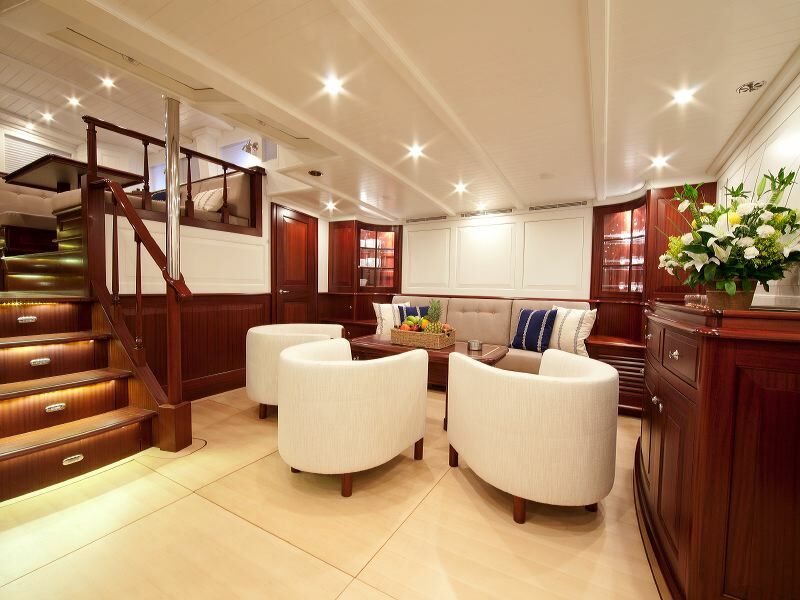 Refitted in 2017, she offers up to six guests an updated appearance and three comfortable cabins. 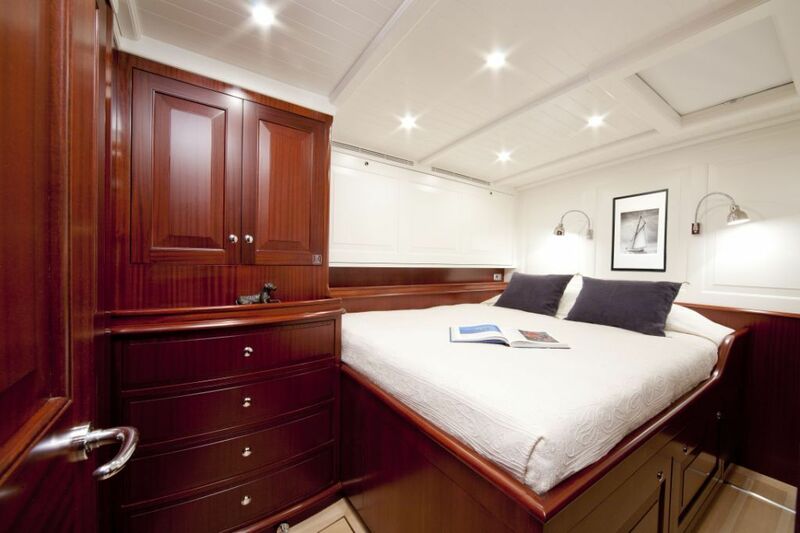 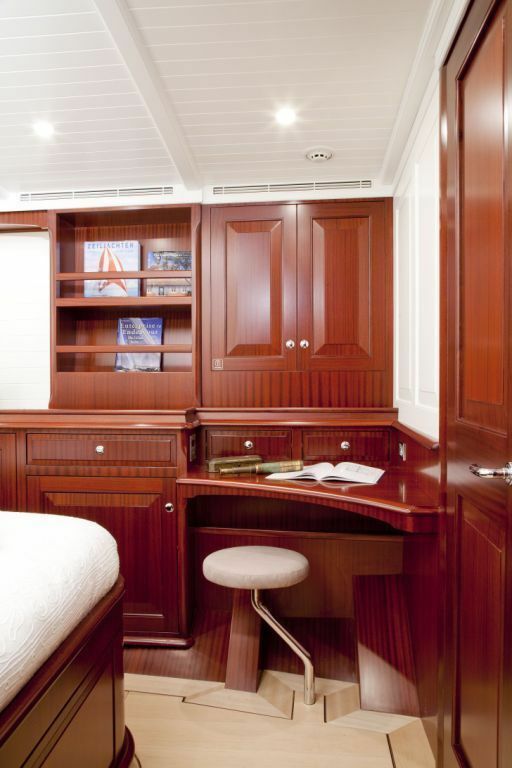 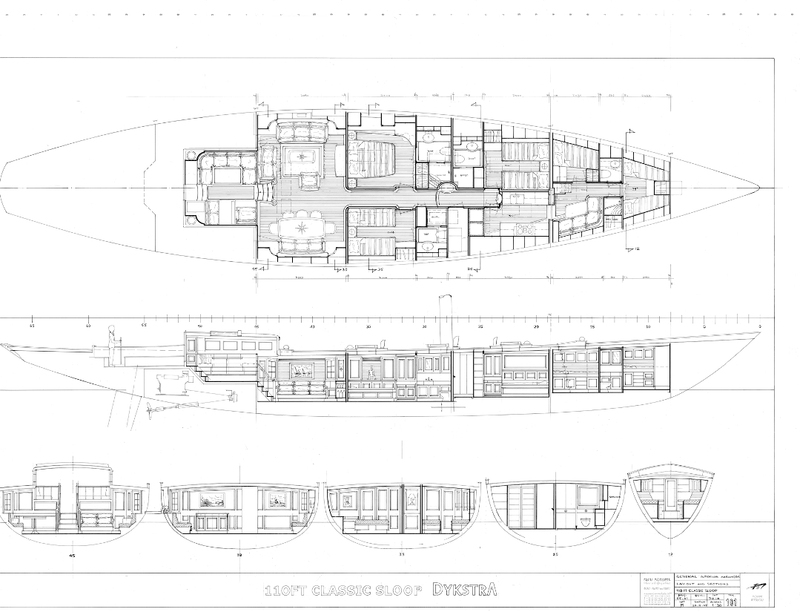 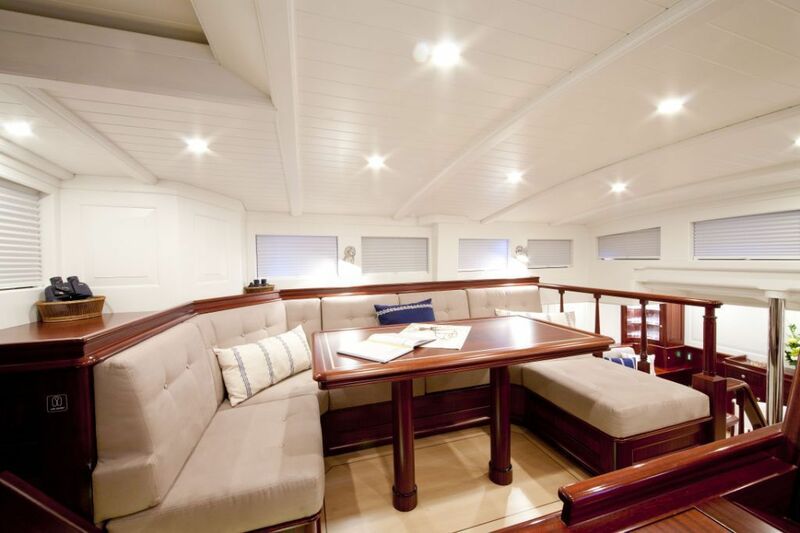 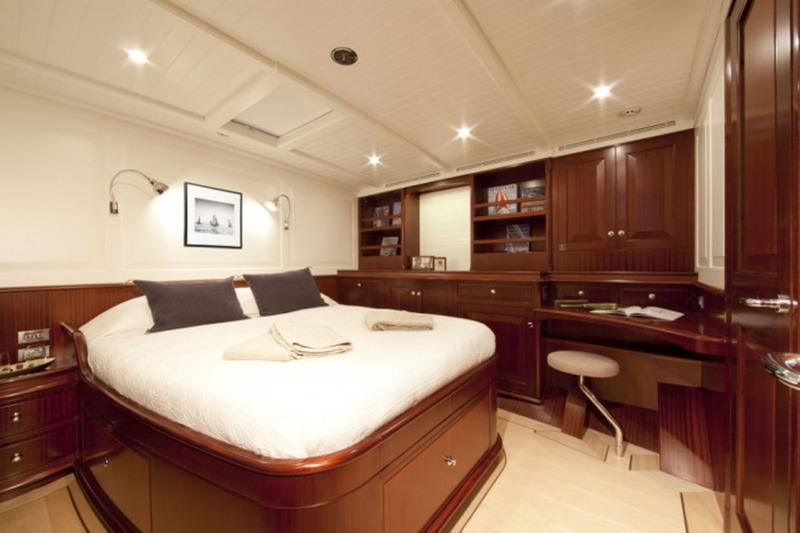 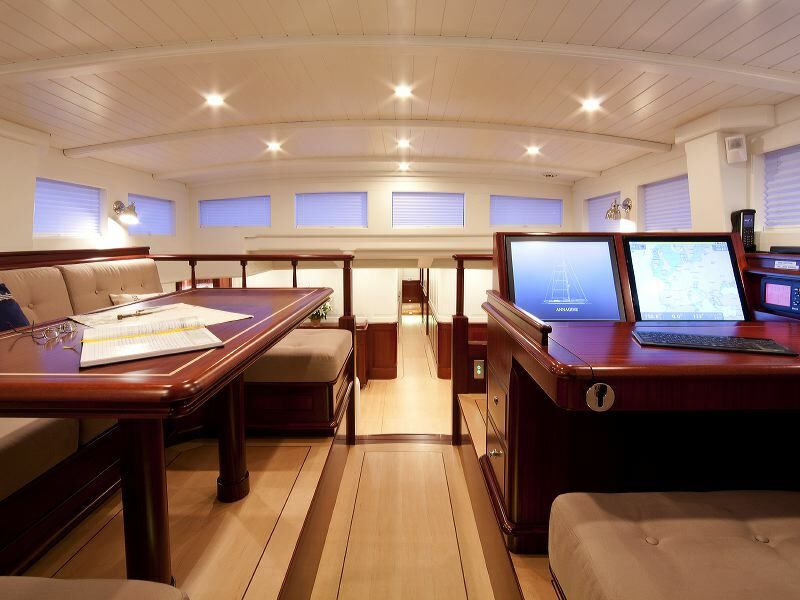 The expansive foredeck is left clear for guests to use for sunbathing, observation or exercise. 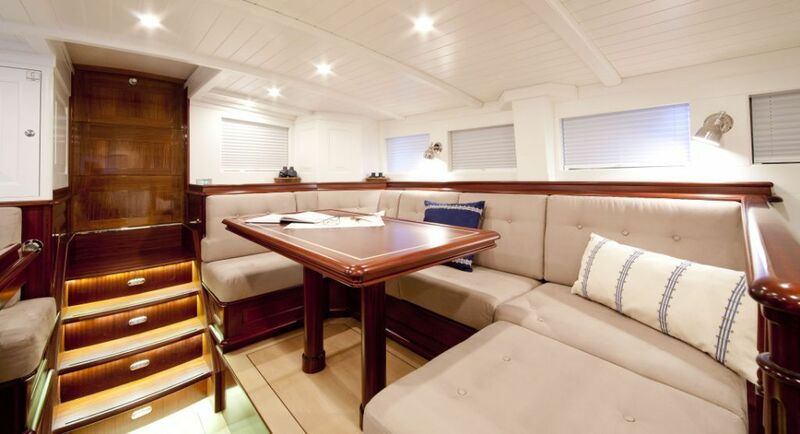 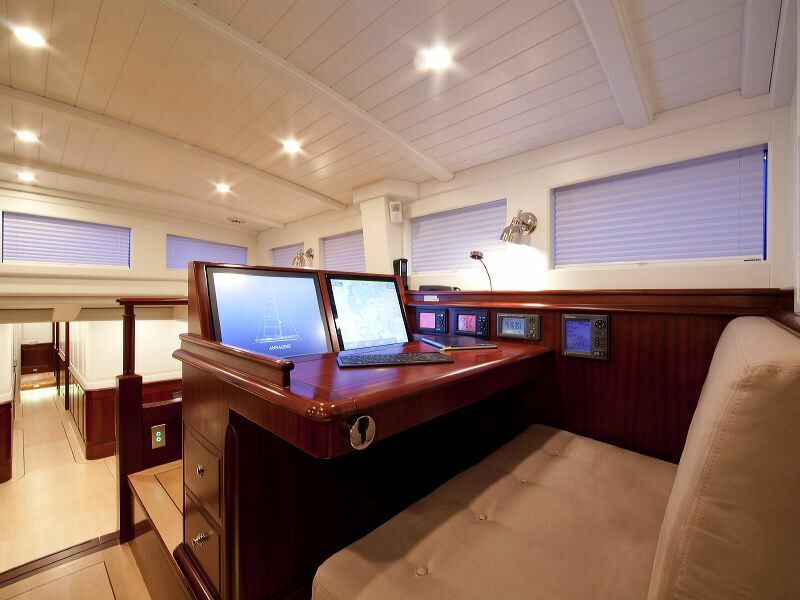 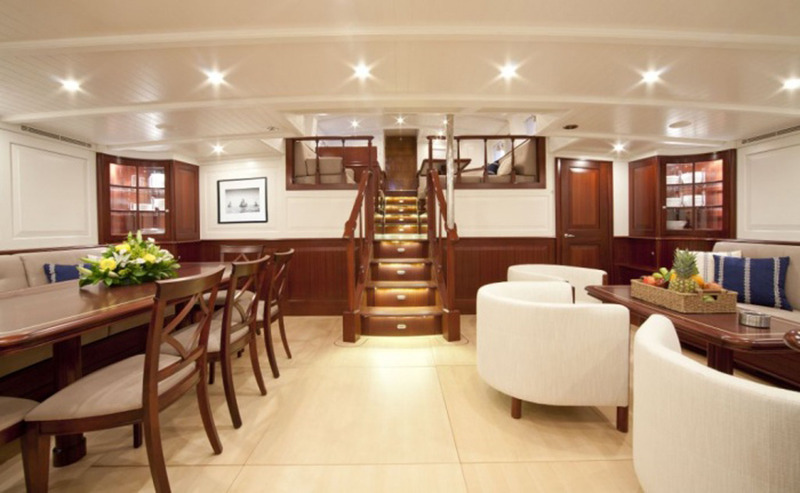 To the aft, the shaded cockpit is ideal for alfresco dining in the fresh air and seating along the stern provides an additional space for guests to observe the changing scenery. 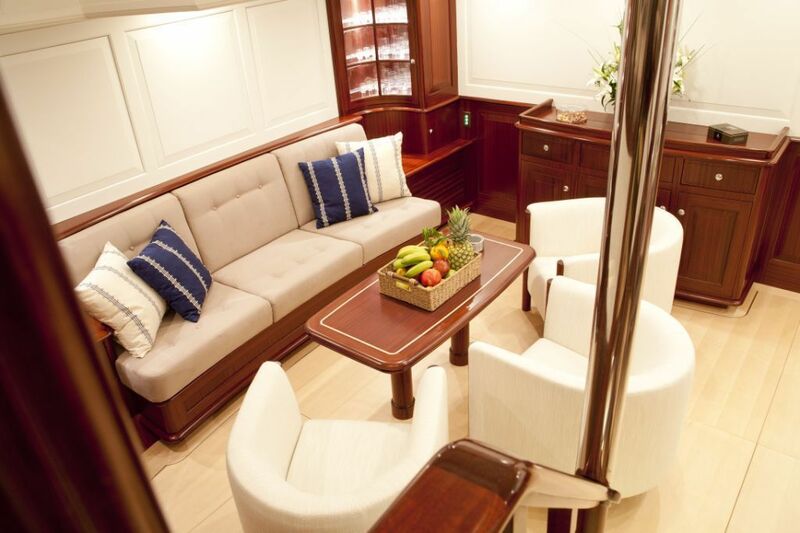 The upper salon is fitted with two plush seating areas with the addition of large tables for spreading out with personal effects. 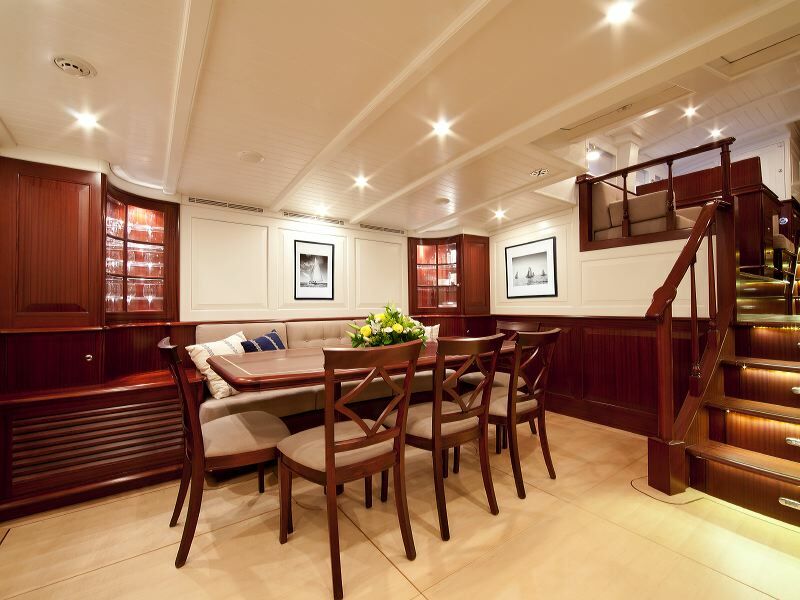 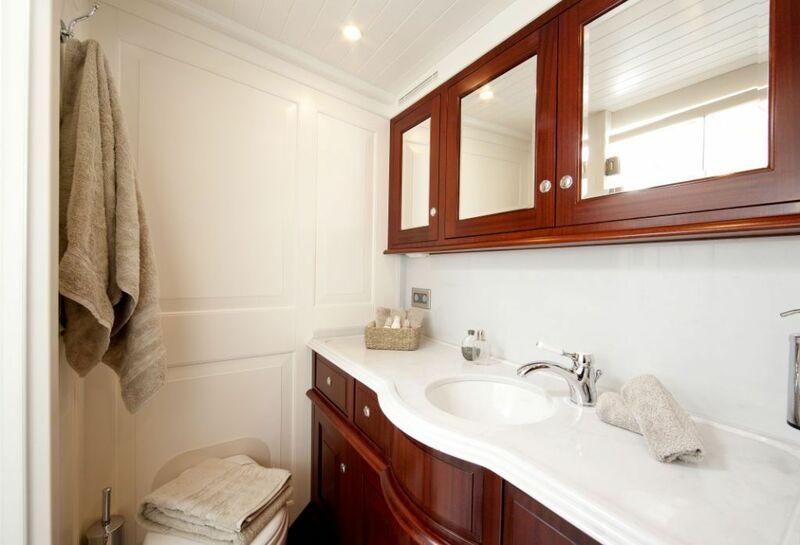 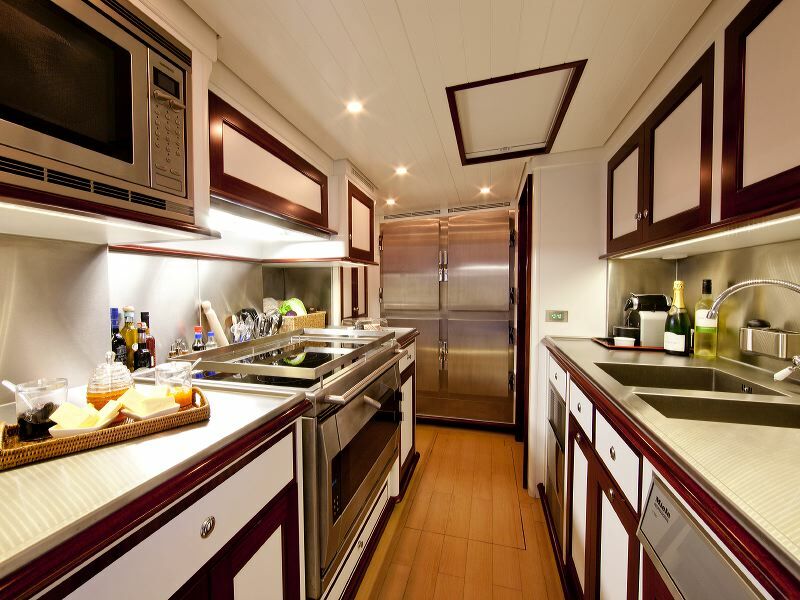 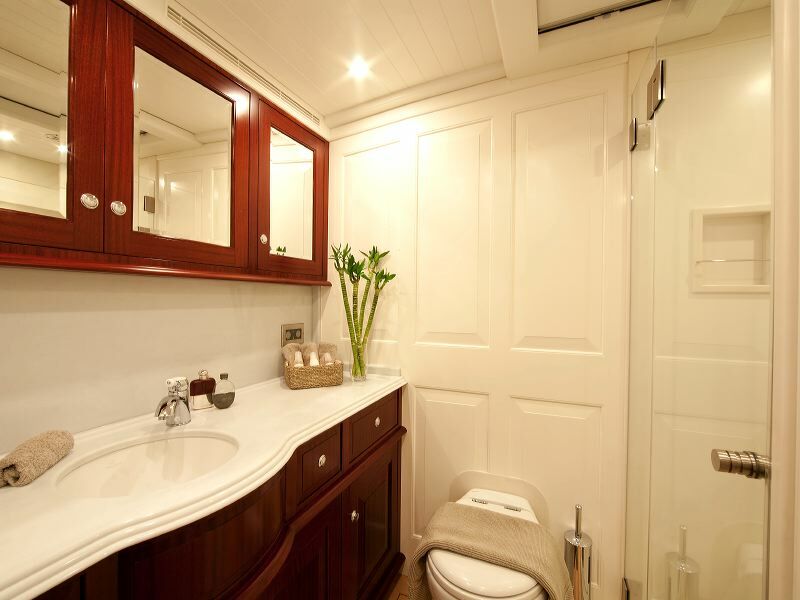 The accommodation provides for a maximum of 6 guests over 3 cabins: 1 Master suite and 2 twin cabins. 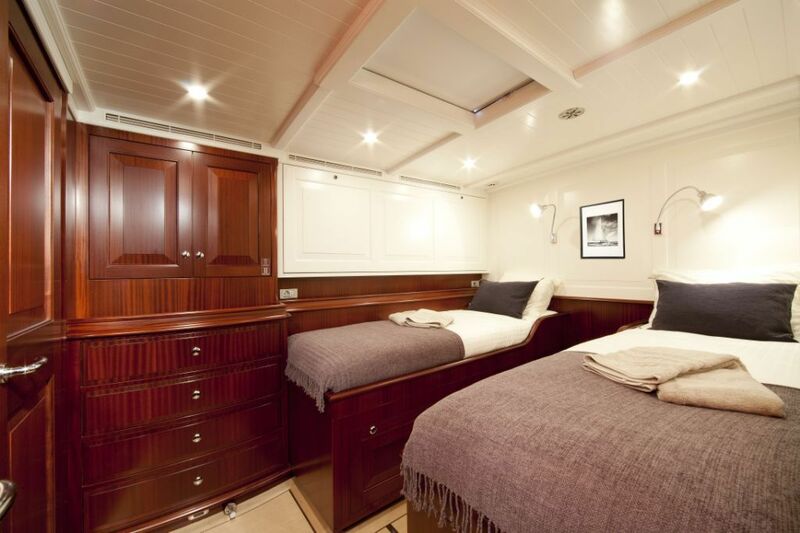 The expert crew of 3 will ensure that every guest on board is well taken care of throughout the journey.